Eat food that contains vitamin E, such as broccoli, spinach, nuts and peanut butter. The Office of Dietary Supplements suggests that the average adult needs 15mg of vitamin E per day. Consuming more vitamin E in effectively repair your hair as it increases the proportion of active oxygen in your blood, that ultimately increases the circulation of blood in your scalp. Apply the vitamin E in your hair directly before taking bath. Massage the oil into your hair and scalp, focusing specifically split ends. Always use comb a wide-toothed comb. Always cover your hair with a shower cap to help the oil absorb more completely. Leave the oil in your hair for at least an hour and wash it. It also helps in the treatment of hair loss and dandruff. Shampoos that contain vitamin E help your hair from unnecessary breakage and effectively clean your hair by making them more shinier and hydrated. Wash your hair thoroughly with vitamin E oil. Smoothly and gently Massage it in a circular motion. Apply to your hair a conditioner containing vitamin E, leave it for 10-15 minutes and rinse it thoroughly. There are hundreds of moisturizing conditioners that already have the inclusion of Vitamin E. these are extractions of either sunflower, almond or sunflower. There are following vitamin E containing products that are readily available at every store. 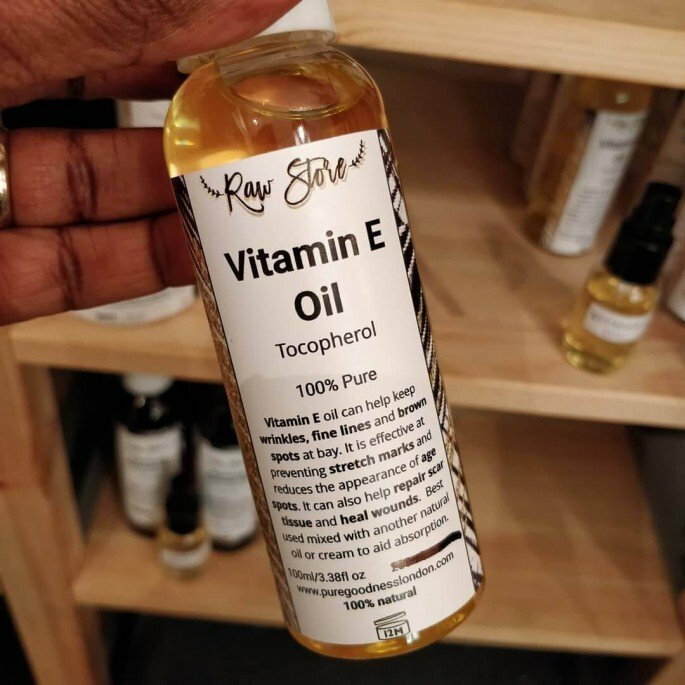 If you are planning to go for a new hair oil for the better health of your hair, then you must consider the vitamin E oil for your healthy and lustrous hair. Even though the oil feels lighter, but embed with countless benefits. 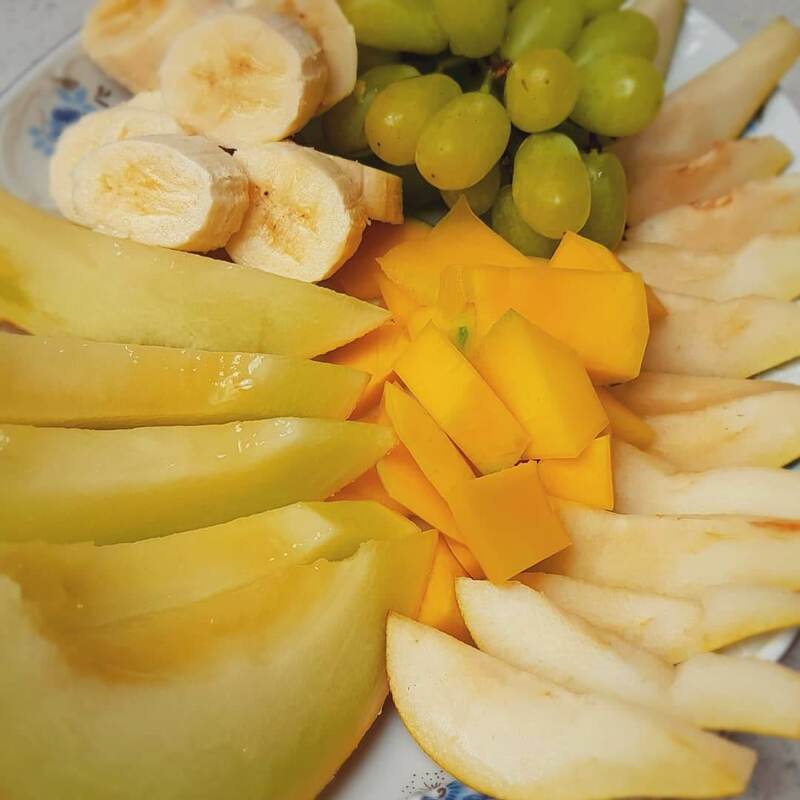 Health and beauty is my favorite field to work with to keep you updated all the time, about the effective ways to make yourself spotless, charmer and complete glow naturally. What is more interesting that you will get all ingredients at your home. 11 Best Method About How to use coconut oil for Hair Growth?